In the past 6 years, I have stood up and given a prepared speech in front of an audience 57 times, including conferences, user groups and other types of meetings. Just finished my first dry run of my GFIRST 2012 talk, “Social Networking: The Next Weapon Against Bad Actors,” with co-presenters Dave Roberts and Jonathan Quigg. Basically solid, but needs the expected amount of polish to be conference-worthy. 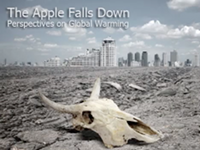 My talk, “The Apple Falls Down: Perspectives on Global Warming,” is now available on YouTube. I’m proud to have been selected as the Area 45 Governor For Toastmasters District 29. This area covers the Ashburn and Dulles areas of Northern Virginia. It features four corporate clubs and two community clubs. Note: By the end of the Toastmasters year, which runs from July 1st to the following June 30th, I managed to achieve a level of “President’s Distinguished” for Area 45, which is the highest level achievable for an area within Toastmasters. 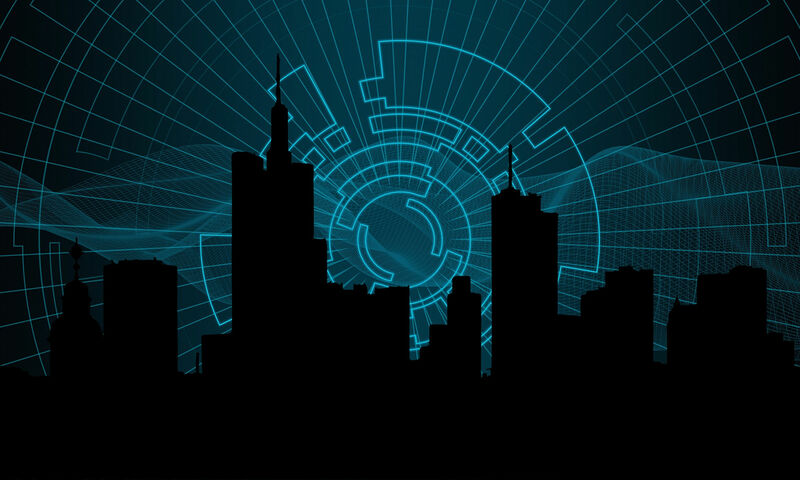 I will be attending our local Toastmasters conference on May 4 – 5, 2012. Should be a great time! I’ve been participating in Toastmasters, an organization devoted to improving public speaking and leadership skills, for two years now. I just achieved the Competent Communicator level. Many thanks to all of the people who have helped me improve my skills dramatically over this time period. I just finished participating in the Toastmasters International Speech Contest for Area 45. It was held at AOL’s headquarters building in Dulles, VA, which I hadn’t been in since early 2008 when I used to work for AOL. I joined Toastmasters last Wednesday to ramp up my public speaking skills, particularly since I’ve been regularly speaking at user groups and technical conferences. My long-term goal is to be as effective in front of an audience as speakers that I admire, such as nationally known speakers like Dave Thomas and Chad Fowler, or top local speakers like Jeff Casimir.